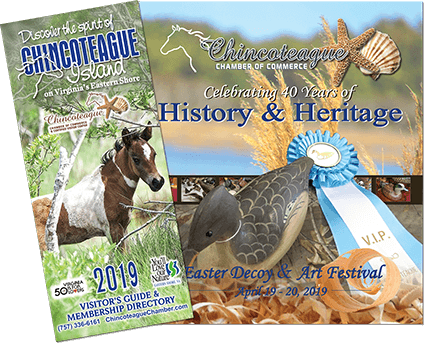 Captain’s Cove Golf & Yacht Club, Inc. is a destination residential community located on the west side of Chincoteague Bay in Virginia. An ideal location for fishing or kayaking the bay or creeks. The Cove has access to the Atlantic Ocean for off-shore fishing or sightseeing. The Marina Club Restaurant and lounge is open to the public year round. Featuring indoor and outdoor pools, workout facilities and activity rooms, the Marina Club is the jewel of the community. 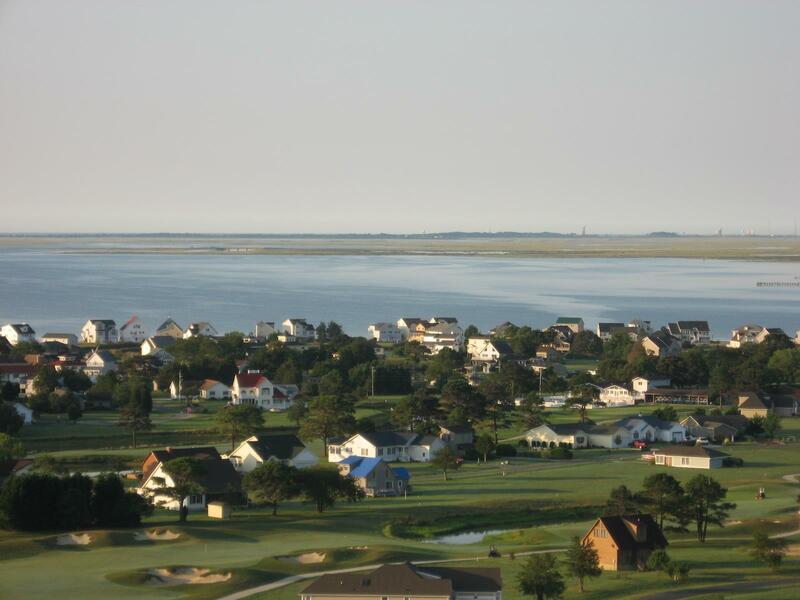 At the Town Center, the Captain’s Cove Golf Course provides one of the finest golfing experiences on the Shore, and a true test of the game. Come share a slice of life on the Eastern Shore with us.